Start your approval process now. Eddie was great to work with . He made the process quick and easy . 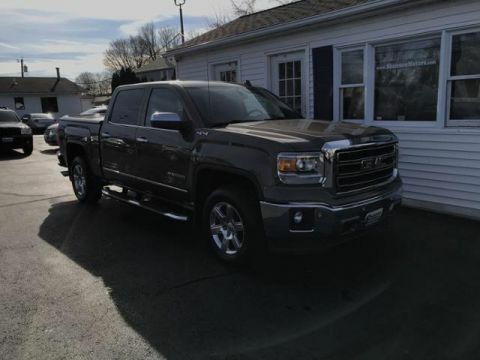 Look forward to being a part of the Shannon Motors Family. Thank you so much ! Eddy was great, very professional and helpful. Great place to get a vehicle. Eddie was great ! he was super patient with me and figured out how to get my in the car that was for me ! i will definitely be coming back to shannon motors to work with Eddie !! 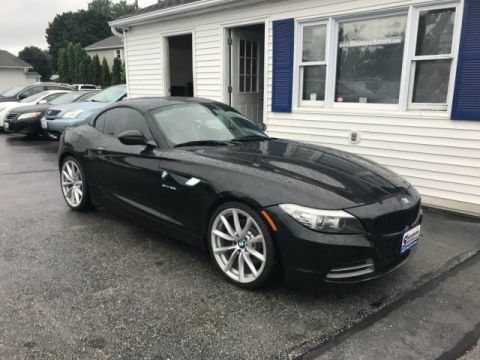 100’s of vehicles in stock! 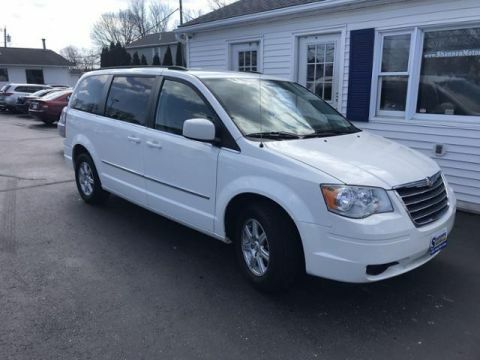 2010 Chrysler Town & Country 4dr Wgn Touring Selling Price: Approvals are E-Z! 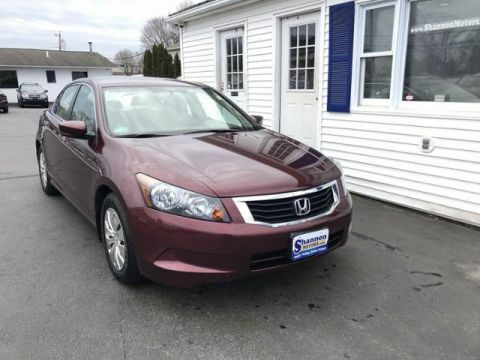 2009 Honda Accord 4dr I4 Auto LX Selling Price: Approvals are E-Z! 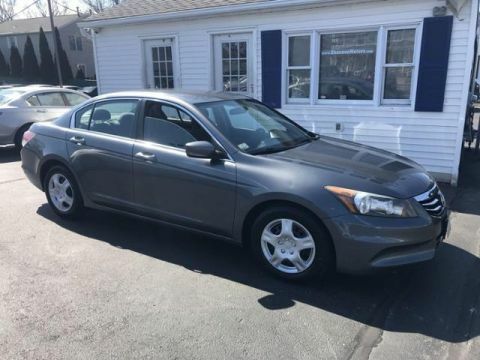 2011 Honda Accord 4dr I4 Auto LX Selling Price: Approvals are E-Z! We own the finance company and work with national banks and local credit unions who offer the most competitive interest rates and terms in town so you’ll be sure to get a great deal on financing! SM has helped 1000’s of people with credit challenges finance a car when other dealers said NO. You don’t need credit to finance with us! 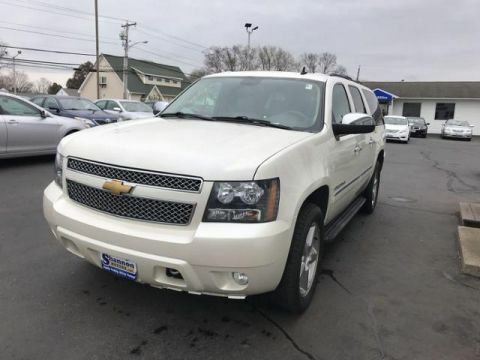 Shannon Motors provides a limited warranty on every vehicle, up to 2 YEARS, 24,000 miles while other dealers only offer 30 days.